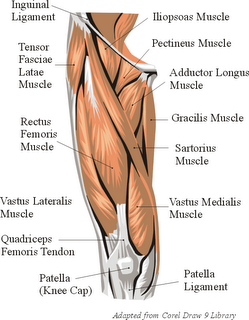 Cozy Beehive: What Muscles Are You Using to Pedal? 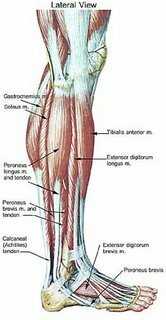 10 What Muscles Are You Using to Pedal? I also read the book Biomechanics of Sport, by Christopher L. Vaughan and obtained the following neat little table on page 312. EMG analysis of muscles were done in 5 different cycling scenarios and the results show which muscles are used predominantly when. 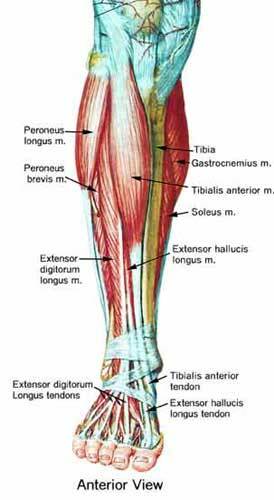 wow, these muscle diagrams of the pedal stroke are really awesome, I've never seen them before. Where did you get them? When I posted this I guess I was too young to understand "citation". Now I cant remember where I got them from. Is this for clipped or unclipped pedaling? 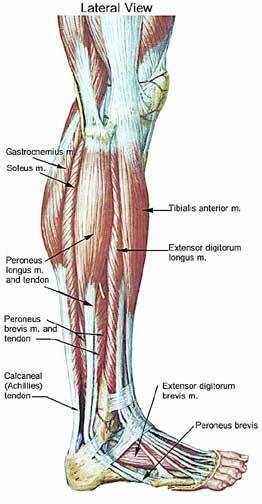 I've heard (this is just hearsay) that part of the reason the Vastus Medialis looks so developed on cyclists is that it gets pushed outwards by the development of the other quad musculature. I also think it is used when riding out of the saddle. It is interesting no mention is made of the lower back muscles that are not evident, but nevertheless very active in pedaling motion. It all starts from the torso. 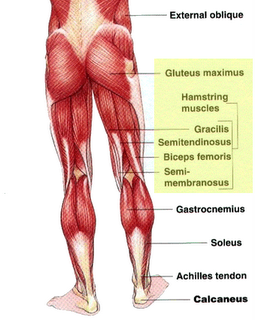 I notice that you've asked other blogs to link to your blog as the original source of the pedaling muscles figure (e.g. http://onelesscar.wordpress.com/2007/09/01/cycling-muscles/). 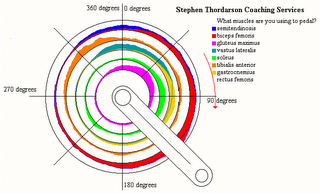 Did you create the diagram? If not, do you know who did? I'd be interested in tracking the original rights holder to find out more about the data.